PRODUCT: 10 In. 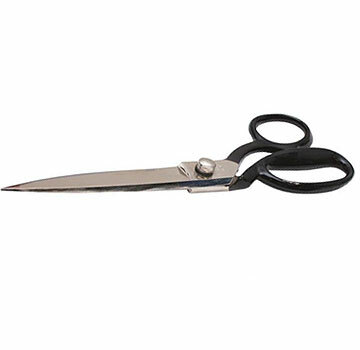 Heavy-Duty Bent-Handle Professional Scissors / Shears. Drop Forged. Price/Each.